Our recreational program is designed to inspire a love for dance in every student who enters the Dance DNA. We focus on teaching proper dance technique while encouraging students to use their imagination and have a good time in a fun atmosphere. In addition to the physical health benefits of dance including improved posture, body alignment, physical strength, and flexibility, dance instills good discipline, a positive work ethic, and strong social skills in even our youngest students. Our professional instructors use an individualized approach to help dancers build self-esteem, express themselves creatively, and achieve their maximum potential. 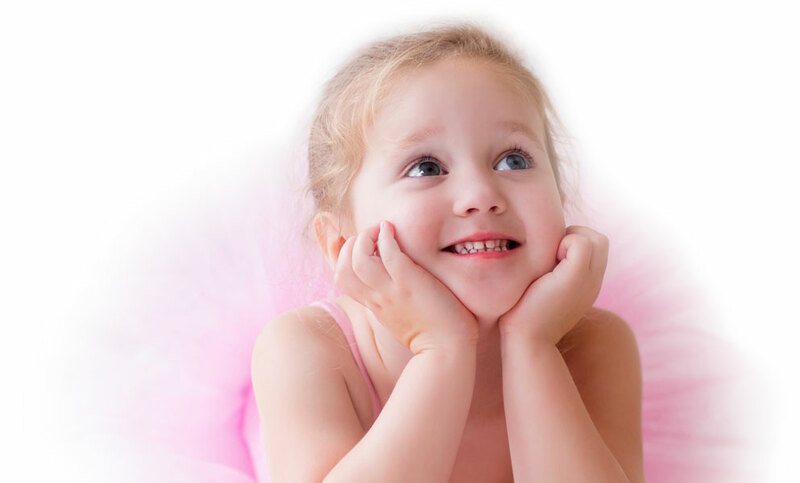 We provide an inviting environment where children feel comfortable to be who they are and grow both as a dancer and a person. SCHEDULE. RECREATIONAL DANCE PROGRAMS FOR KIDS AND TEENS. Pre-dance class is an introduction to the world of movement for our tiniest dancers where they start building coordination, body control, and motor skills that will benefit them for a lifetime. We encourage creativity, rhythm, balance and listening skills in a fun and easy environment. This class helps create the building blocks to prepare young dancers for more advanced dance classes. AGE: Kids 3-5y.o. Once a week. AGE: Kids 4-6y.o. Twice a week. 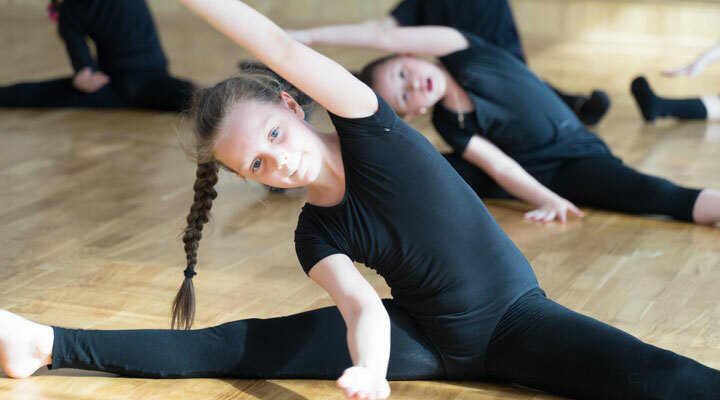 Dance education creates the opportunity for children to explore the various medium of communication, while experiencing a healthy development of coordination, body balance, and even kinesthetic intelligence. 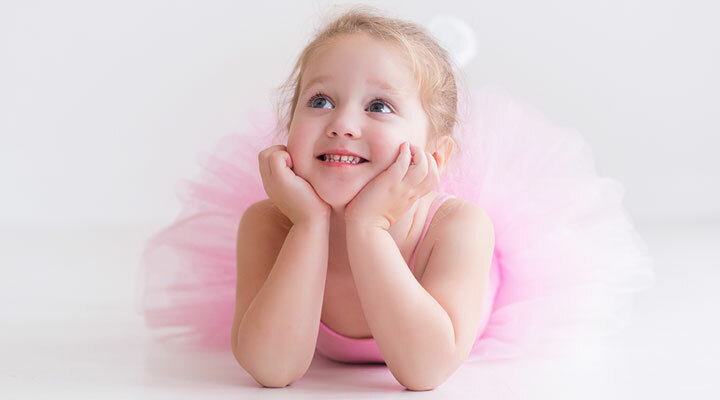 By signing up for dance lessons, you are not only encouraging your children to move their muscles with techniques and professional deliberation, but also teach them the value and skills of creativity, abstract thinking, and other critical skills that will aid in their social and emotional maturation. AGE: Kids & Teens 7-17y.o. Once or twice a week. girls - black bodysuit, black short skirt, Latin or Standard shoes (depending on the level), hair in a neat bun away from the dancers face. There are dance styles that almost completely erase the traditional choreographic canons. To get acquainted with one of them, come to Dance National Academy (Dance DNA) contemporary. Contemporary (in translation - "modern") - a spectacular stage dance, incorporating elements of a variety of techniques and directions. It is a dynamic, constantly evolving style based on the movements of classical ballet, jazz-modern, yoga and martial arts. In our lessons you will get acquainted with the philosophy of a unique dance and learn how to create from the basic movements unique compositions that reflect your personality. AGE: Kids & Teens 10-17y.o. Once a week. girls - black socks (for contemporary) or bare feet, black leggings or shorts, black bodysuit or T-shirt, hair in a neat bun away from the dancers face. Hip Hop Dance Classes is a high-energy class that uses today’s music together with movements influenced by elements of popping, locking, and breaking as well as freestyle movement to give students the opportunity to develop their own sense of style. Hip-hop will help dancers develop body coordination, self-expression, and cardiovascular health, while drawing from popular urban culture and music. Hip Hop is a great class for both beginner and experienced dancers. AGE: Kids 6 - 10y.o. Once a week. girls - indoor running shoes, sweat pants, tank top or T-shirt, hair in a ponytail. boys - indoor running shoes, sweat pants, T-shirt. This class will focus on stretching, posture and elongating the muscles of upper/lower body for strengthening. Such class is vital for dancers of all levels. This program includes Ballet and Acro basic elements. AGE: Kids 6y.o. & up. Once a week. DAY & TIME:Monday 6:00pm -7:00pm level 1. Monday 7pm - 8pm Level 2.
boys - indoor running shoes, sweat pants, tank top or T-shirt.